I’m headed to South Beach for the SOBE Wine & Food Festival presented by Food & Wine. I’m SO excited I may pee myself. No but really, I’m doing a juice cleanse today too. So I might. It’s unclear. Does that happen? I don’t know how these things work I’ve never done one. When I realized it would take a decent amount of WD-40 to get me into my dresses, I decided maybe it’s time to debloat from all that bacon. ALSO my jaw has been hurting a bit lately (remember The Broken Face Diet? Yes, from that) so if I can’t chew much anyway, it sounds like a perfect time to get my nutrients via liquid. 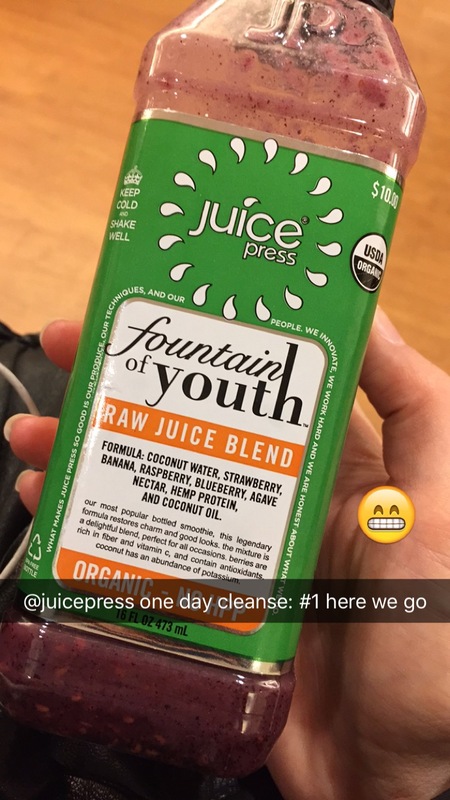 So I hit up Juice Press and asked the kind folks over there to help me choose what cleanse would be right for me. Juice Press: What are your goals? The Skinny Pig: I’d like to NOT look like 32 Russet potatoes stuffed into a trash bag. JP: Why don’t you try the NYC Cleanse! TSP: Let’s not get carried away. ONE day. I can do one. 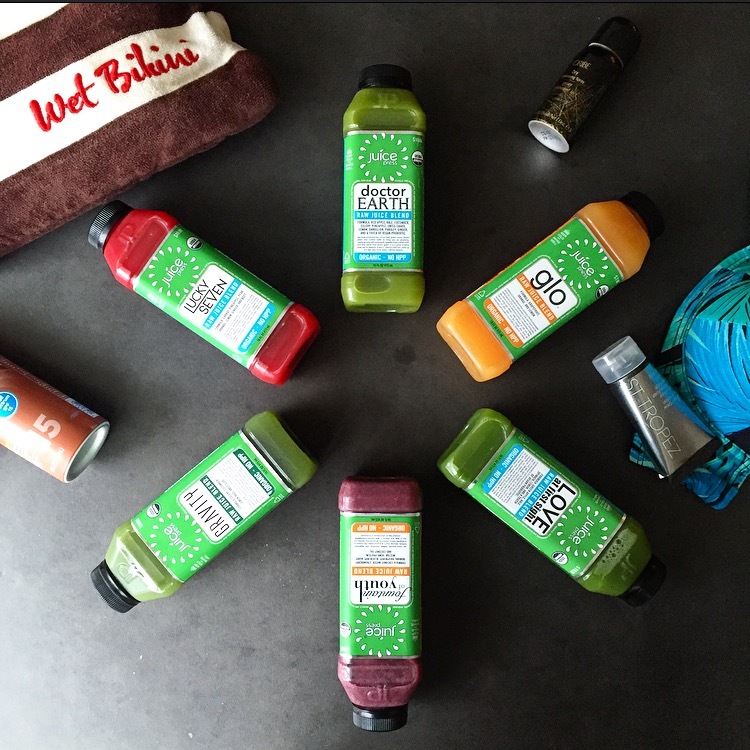 The NYC Cleanse comes with 6 juices: Gravity, Fountain of Youth, Love at First Sight, Lucky Number Seven, Doctor Earth, and Glo. I love Glo – it’s orange, grapefruit, and lemon. 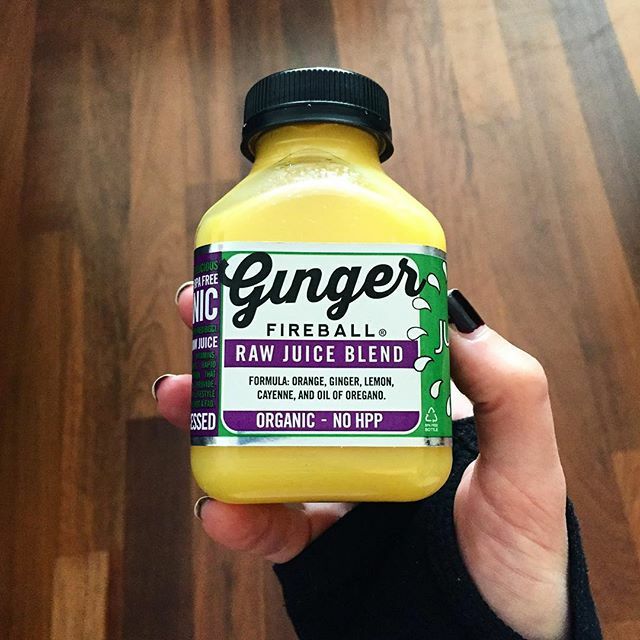 I drink that and the Ginger Fireball thing when I get sick. Helps tremendously. But I digress. This is the “cleanse” for all of us hectic New Yorkers who have too much time to do anything right, so it helps relieve us of all those pesky toxins. The other good thing about this one is you can drink the juices in any order, and it’s a mix of juices and smoothies. I think if it was just juice I may faint. At least the smoothies provide a little “meal-like” consistency to them.